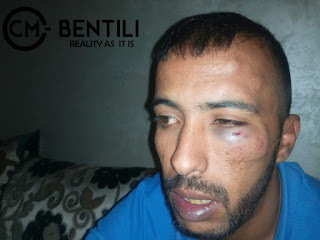 The Moroccan repressive forces invaded the family house of a Sahrawi activist and got out two basque activists using force . 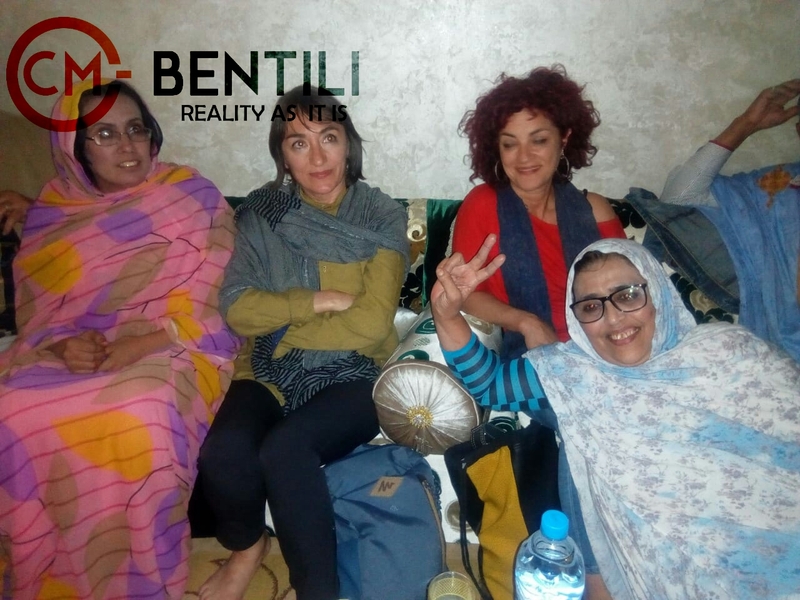 The Moroccan authorities continue the systematic oppression and invaded on Thursday 11th of April 2019 the Family house of the Sahrawi activist Hayat Errgaibi. The Moroccan repressive forces who were guided by the bashaw and dozens of Moroccan policemen in plainclothes invaded the house. 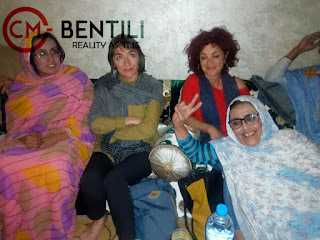 After entering they brutally attacked Hayat and a group of her family and took the two Basque activists Diana Pardo and Maku Florentino to an unknown destination. 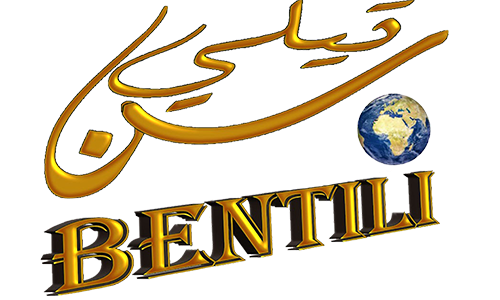 According to Bentili center correspondent the family members were injured during the intervention. Hayat's brother Dao had the most serious injury in one of his eyes.